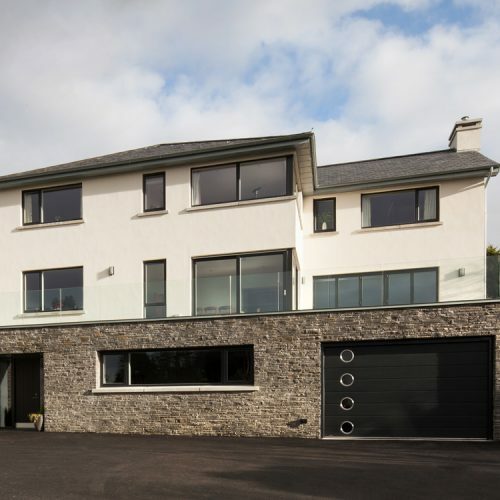 Reality Architects – Marc Ballard – Architects in Holywood, Belfast. 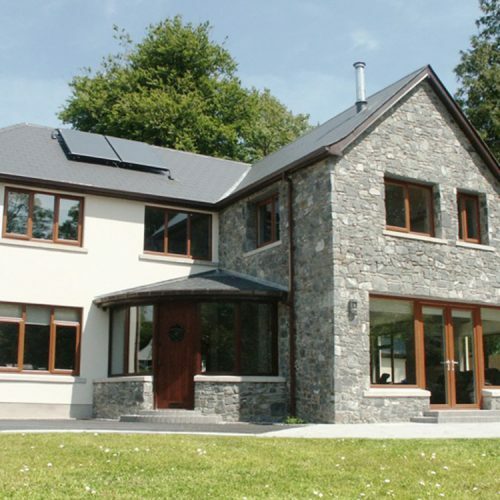 Specializing in all types of domestic architecture including house extensions. Free consultation. 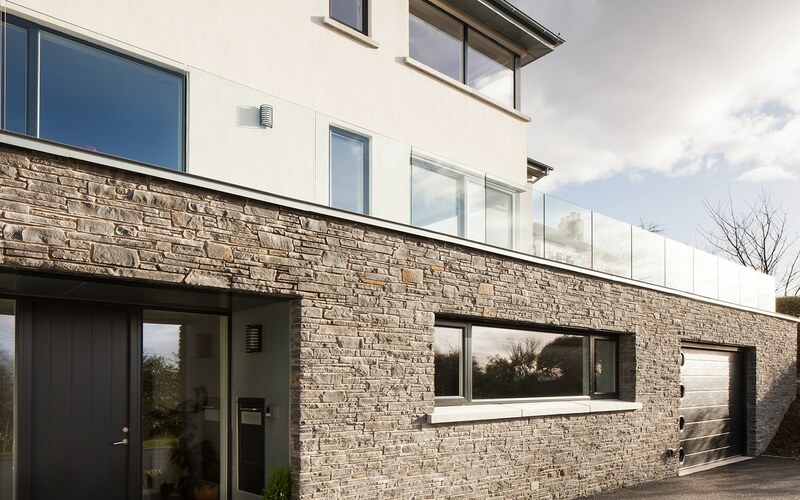 Contemporary architects in Belfast specialising in house extensions and new homes by Marc Ballard Architects. 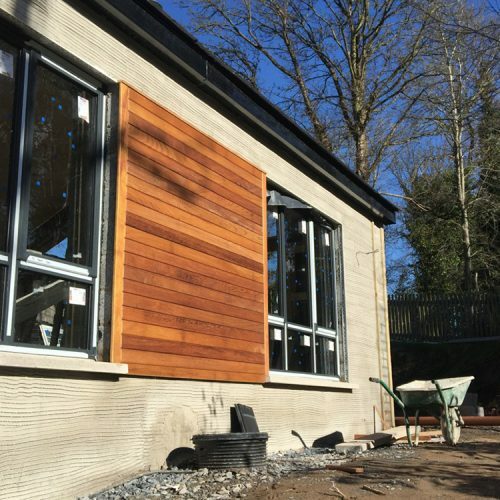 We take pride in providing a professional service to achieve high quality design with care and sensitivity to the character of the architecture and surrounding environment. 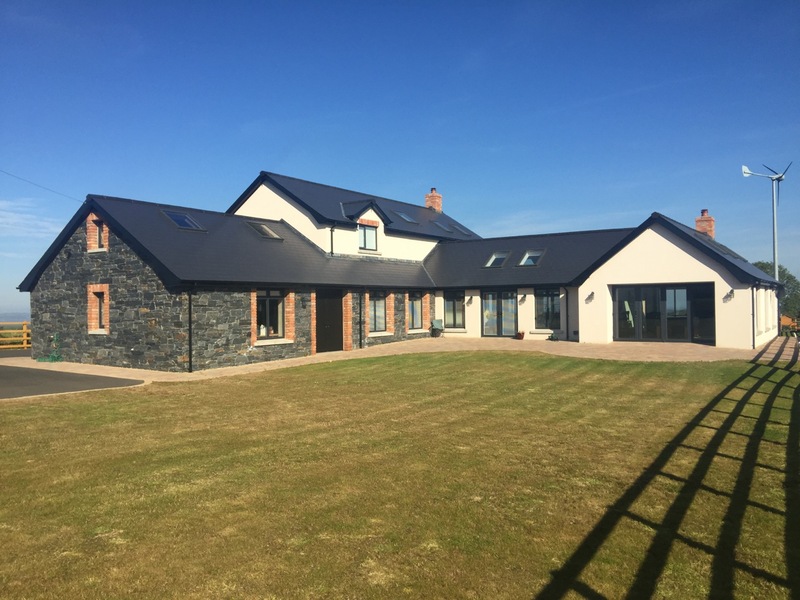 Reality Architects are based in Holywood, outside Belfast in Northern Ireland. 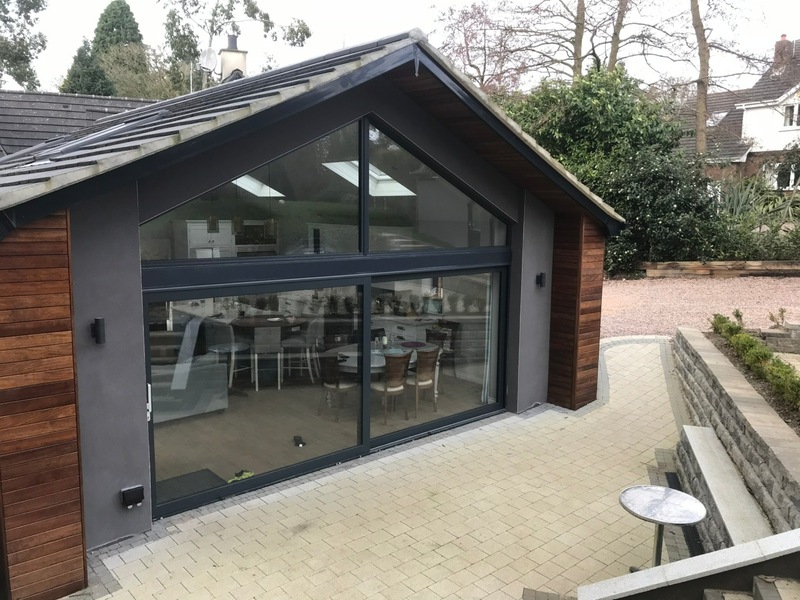 Established in 2000 by Marc Ballard the practice specialises in contemporary domestic architecture and has completed a wide range of projects including new homes, house extensions and whole house refurbishments. 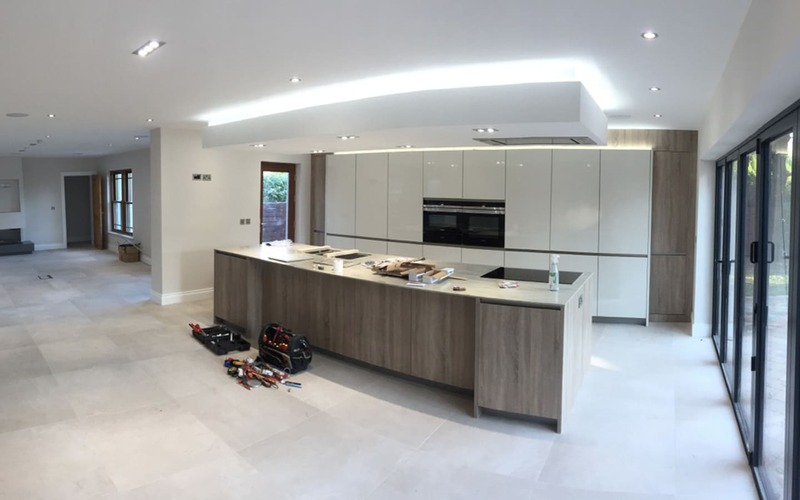 We have the ability to handle projects of all sizes and to make an imaginative and innovative design response to every brief. 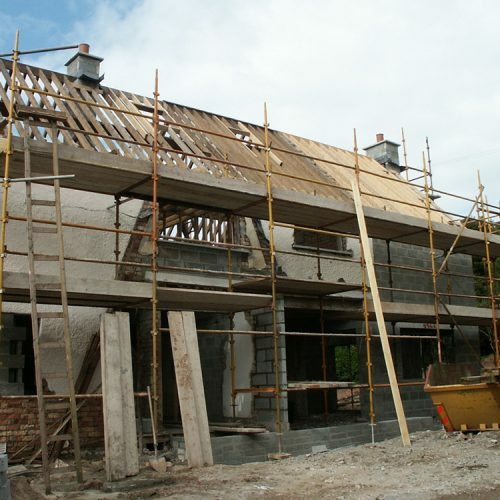 We have completed numerous New Builds, House Extensions and House Conversions in Belfast and Counties Down and Antrim. Every project is different and we will investigate all options until a perfect solution is found. All designs are fully illustrated with computer visuals in conjunction with a budget cost plan to ensure that you are making the right decision for your home. 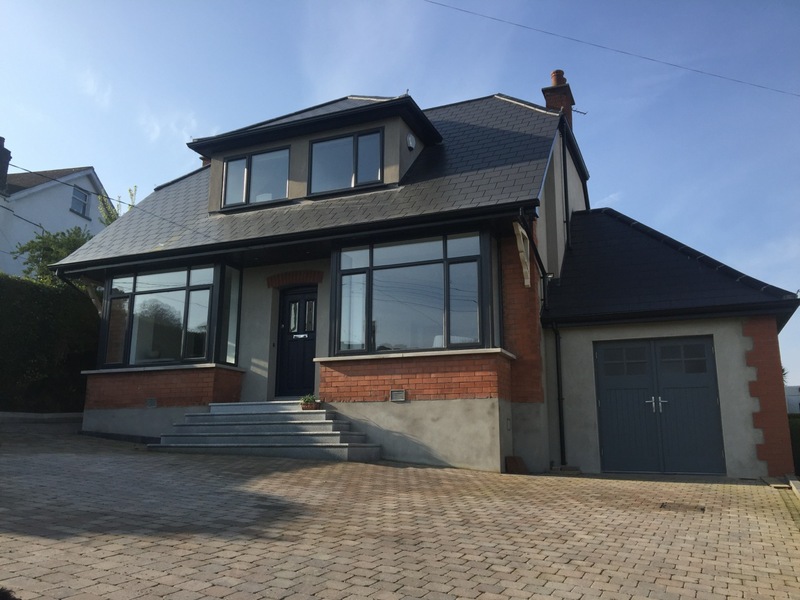 We have just completed a double storey house extension and renovation of existing house with Marc. He has been wonderful and incredibly supportive throughout the course of the works. He has visited site on a regular basis and was always on hand to answer all of our queries. He is great at coming up with solutions to issues that arise and was very responsive to all of our communications. It has been a pleasure to have worked with such a professional and personable architect. We wouldn't consider working with anyone else if another project presents itself!!! We have no hesitation in recommending him to prospective clients. We are delighted with the end result. 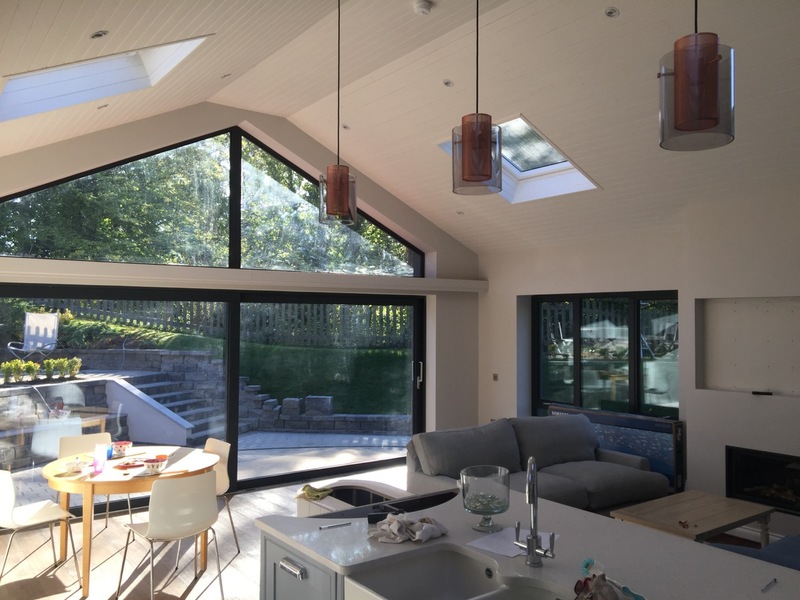 From start to finish of our extension project, we have found working with Reality Architects to be a wholly positive experience. 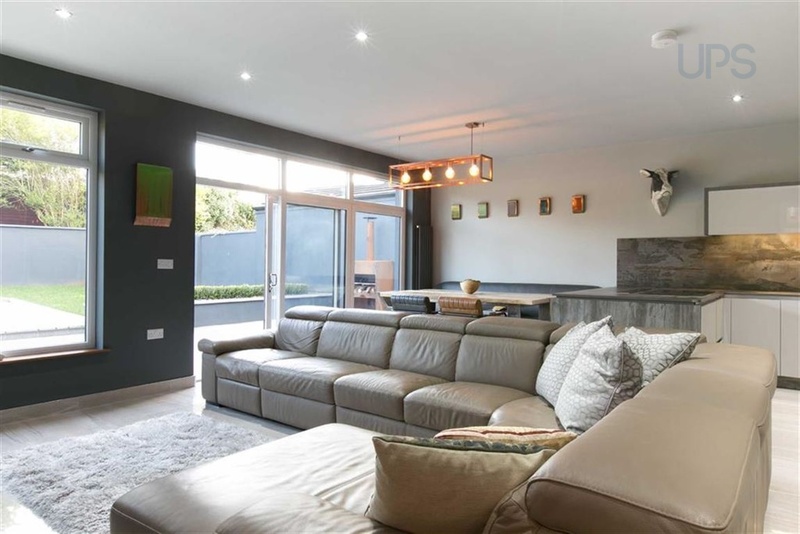 Marc Ballard's professionalism, punctuality and attention to detail has been exemplary, and with his creative and inspiring design ideas our home has become a wonderful contemporary living space. I haven't hesitated to recommend Marc to many of my family and friends. It has been great to work with him throughout the refurbishment of our house. He listened carefully to our brief and designed a beautiful home for our family. His patience, sensitivity to what we wanted and common sense helped the build go smoothly from inception to completion, with no significant issues at any stage. Thank you Marc for a great job! I would be very Happy to recommend Marc at reality architects. He worked with us on Marlborough Park North and came up with a brilliant design which took account of all our needs. 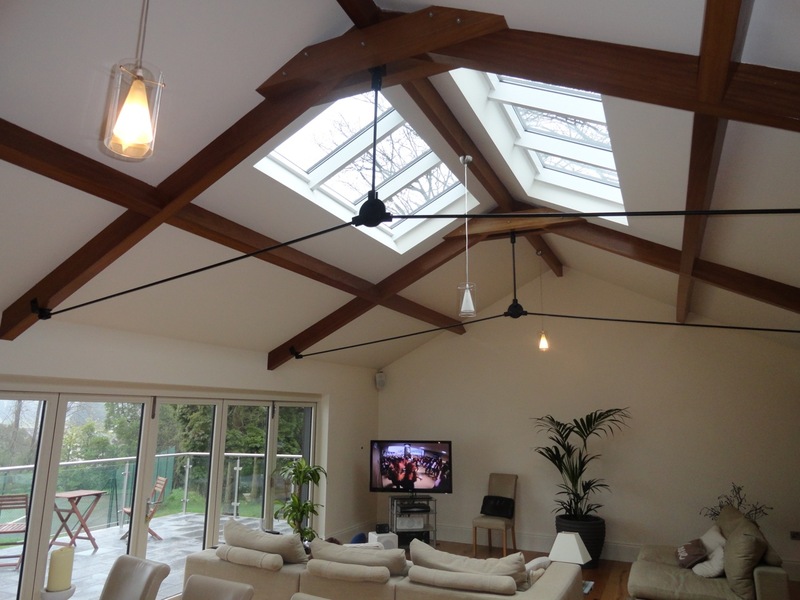 He supported us through the project from design to completion. He recommended a great building contractor in MRPx. 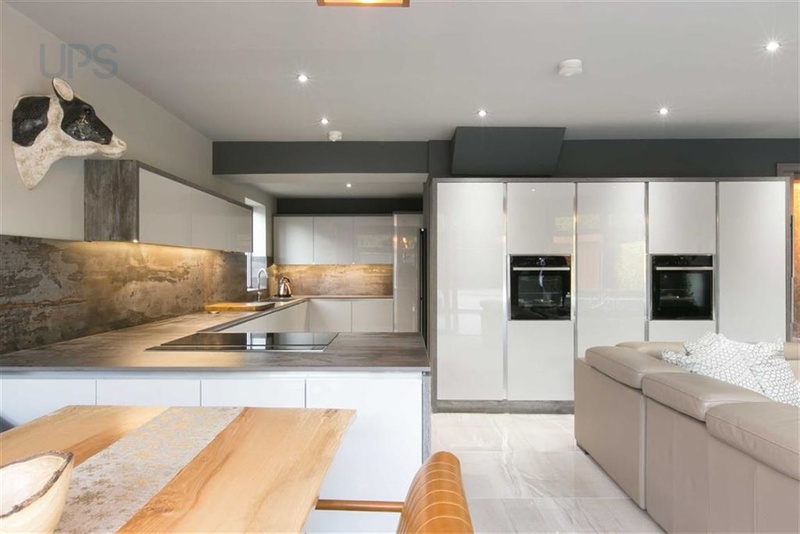 Right from taking our brief and creating a beautiful home to managing the builders and every aspect of the build he has been brilliant. 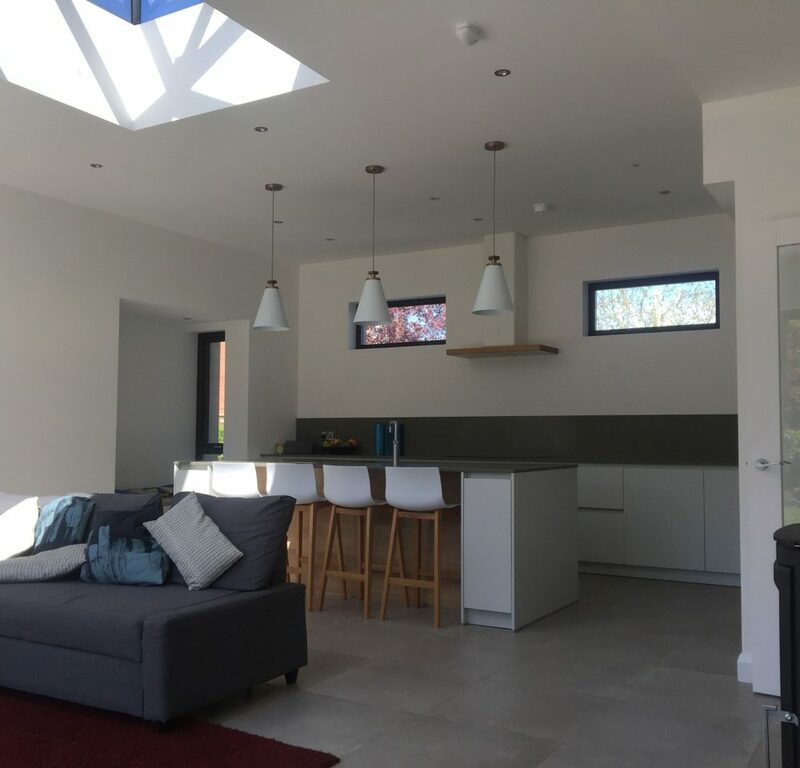 He’s very calm and truly listens to your brief and what you need and his skill as an architect is clear to see in the design work which has led to a stunning home. Working with an architect like Marc has given us a build that has the level of ‘detail’ and things we just wouldn’t have been able to do such as curved walls, bringing in different levels of light and creating different heights and making the home flow for our space but also suiting a disabled person. 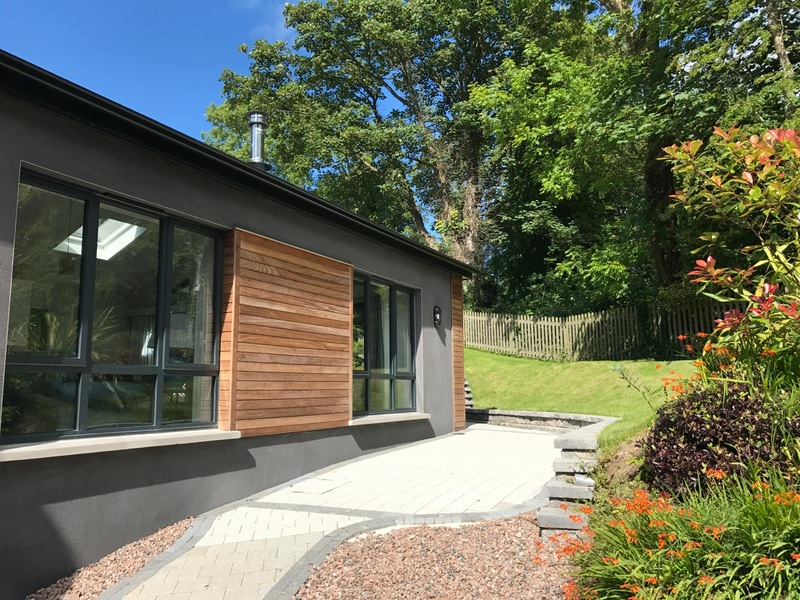 The build wasn’t the easiest due to ground levels but working with Marc seriously reduced our stress levels throughout the whole process and we are truly delighted and loving living in our new ‘space’. Marc's work has been excellent from original concepts through to final details. His originality coupled with his ability to listen and interpret is outstanding. 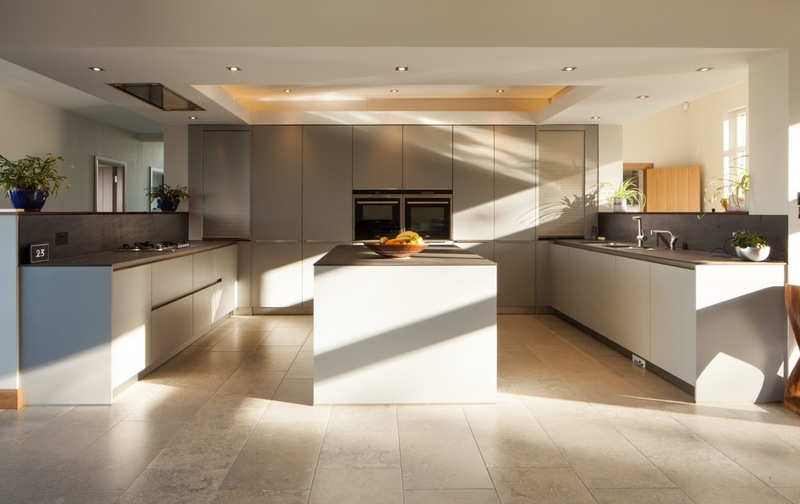 I would have no hesitation in recommending Reality Architects for a top drawer service.